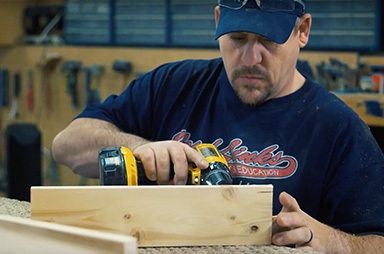 Lowe’s was founded by World War II veteran Carl Buchan, and it was his leadership, vision, and military skills that helped us grow from a small hardware store in Wilkesboro, NC, to the nation’s second largest home improvement retailer and FORTUNE® 50 company. 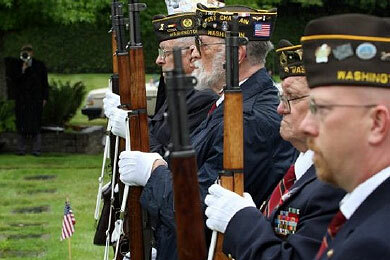 The military is truly a part of our history and an important part of our plan for the future. 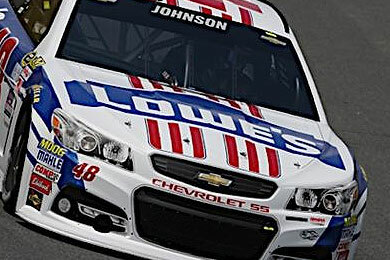 We recognize, honor, and respect those who serve in our country's military, and encourage veterans, reservists and military spouses to join the Lowe’s family. 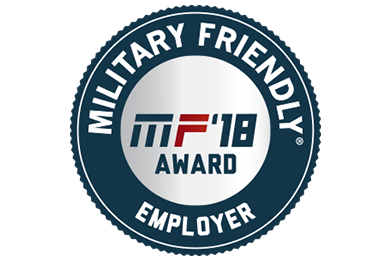 That’s why Lowe’s is a Military Friendly Employer and why as we continue to grow, so does our commitment to the military as a source of valuable talent. 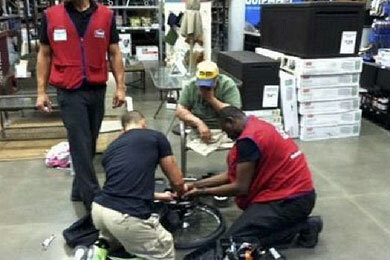 What does Lowe’s offer its military personnel? 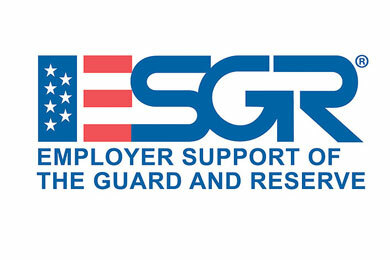 If you’ve just returned from active military service and are seeking a career in the private or civilian sector, or are expecting to be discharged soon, it may be a daunting task to find a job as a civilian. It can be especially difficult if you’ve been in the military for a long time or have only worked in the armed forces. 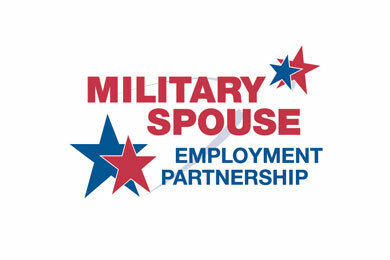 As part of our ongoing efforts to support members of the U.S. military, veterans and their families, Lowe’s is an active partner of the Military Spouse Employment Partnership (MSEP), which works with military installation contacts to connect military spouses with job opportunities. 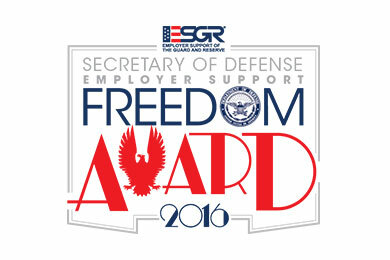 We invite you to explore this valuable military partner and their offerings. Lowe’s is part of the Military Spouses Employment Partnership (MSEP), working with military installation contacts to promote job opportunities to military spouses.